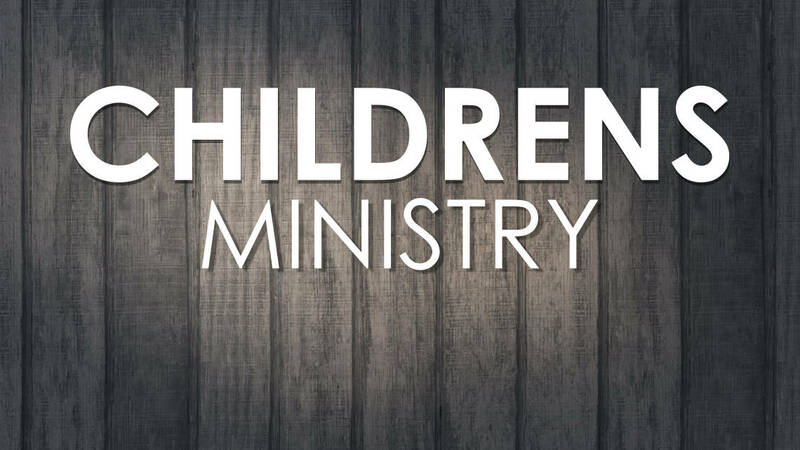 Central’s Children’s Ministry is a safe, engaging environment for children from infancy through fifth grade. 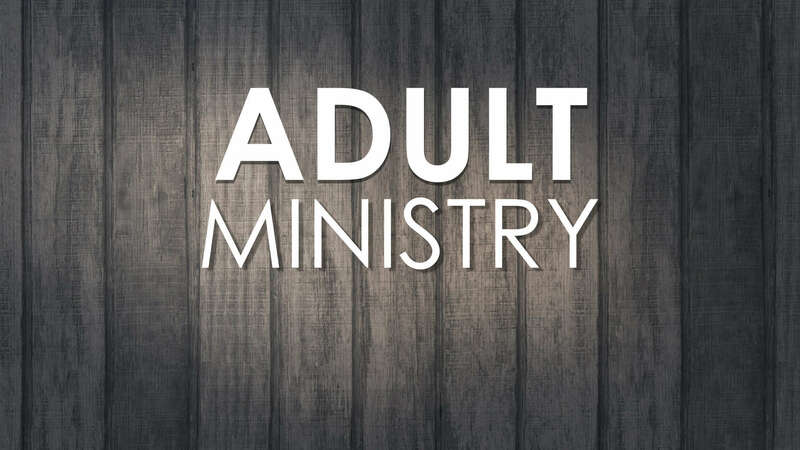 Each week, the Bible comes to life through interactive teaching and activities led by caring adults and student leaders. Through the use of additional resources provided, parents can continue conversations with their children at home during the week. 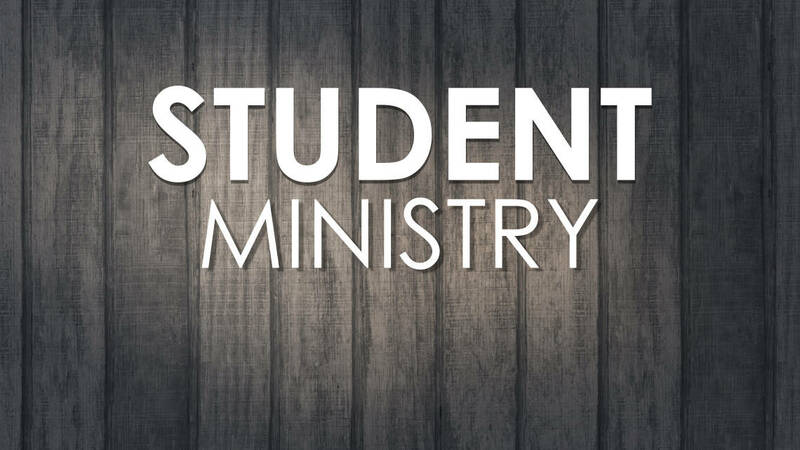 Student ministry is a place for youth in grades 6-12 to belong, explore what they believe, and become life-long pursuers of Jesus Christ. 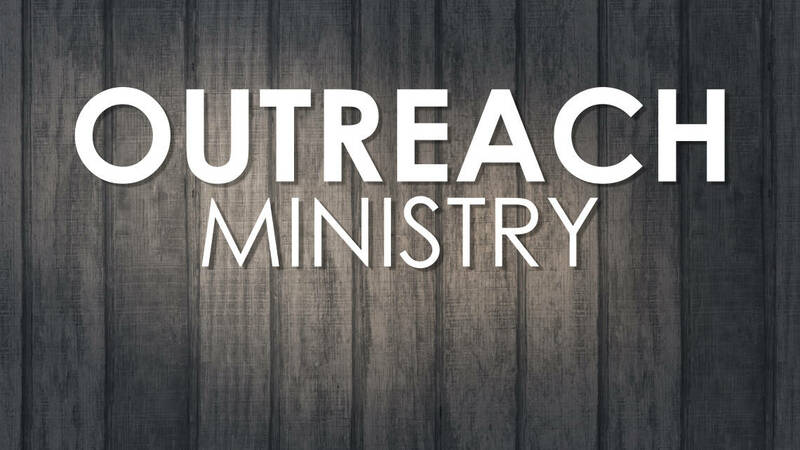 Students gather on Sunday mornings for Bible study and during the week for more extended time together. Central Presbyterian Church is located south of the Towson circle, just north of Stevenson Lane. 9 am - 4:30 pm.